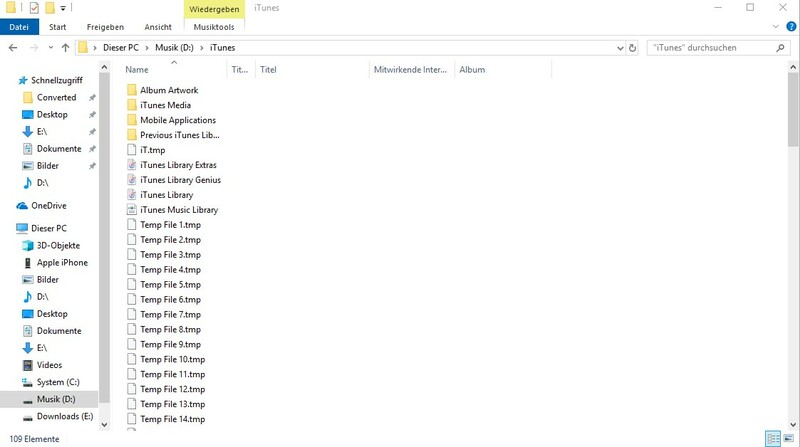 Hello guys, like many before I have some issues when it comes to importing my itunes playlists. 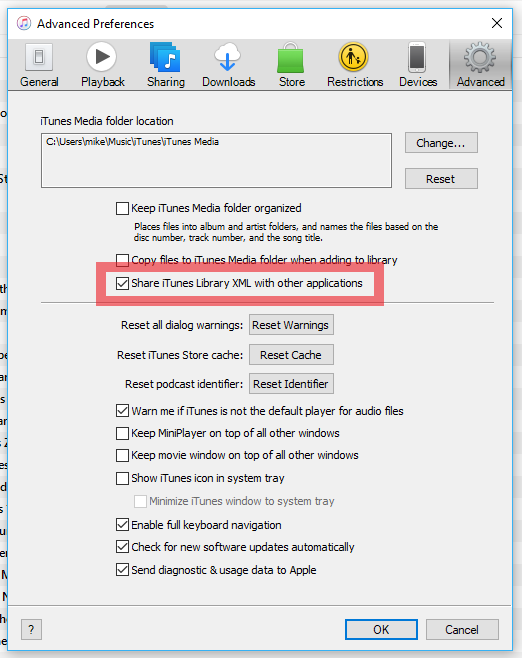 iTunes Media is saved to D:\ , XML sharing is checked. Importing playlists in Roon is also activated. I tried already copying itunes Media gain to D:, whole folder and only the XML - it didnt help. When I change something in my iTunes XML Library (in iTunes), the XML file gets changed and updated - so it seems to work. My music is saved to D:\ Roon is installed on C: drive. Can you please share a screenshot of the folder structure where the .XML is located? I am wondering if the XML might be in a subfolder instead of in the top level folder and due to this doesn’t see the rest of the files linked to the XML. Please see our iTunes importing media guide for more information on this issue, specifically under troubleshooting. When I copy&paste the XML in D:\ i have my whole music twice in roon. Can you please try moving the XML located in D:\itunes and leave just the one present in the D:\ folder (the top directory)? Hello Noris, thank you for your prompt response. I moved the XML file, forced rescans - nothing changed. That is certainly strange, also just to confirm here, you have checked this box in your iTunes application, correct? it is of course checked. Do you mind sending me the XML file so that I can take a look at it? I will private message you upload instructions shortly.